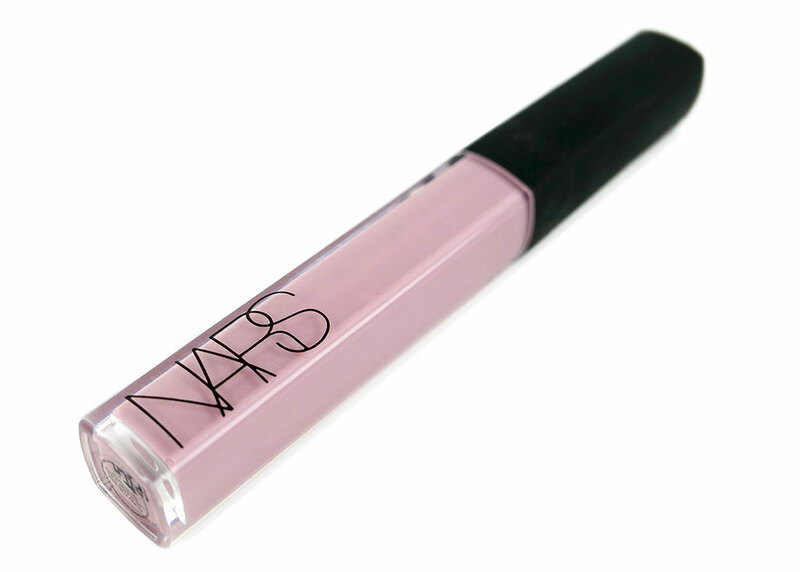 With the launch of Gaga Workshop at Barneys New York, NARS Cosmetics brings us the exclusive Lady Gaga Born This Way Larger Than Life Lip Gloss. 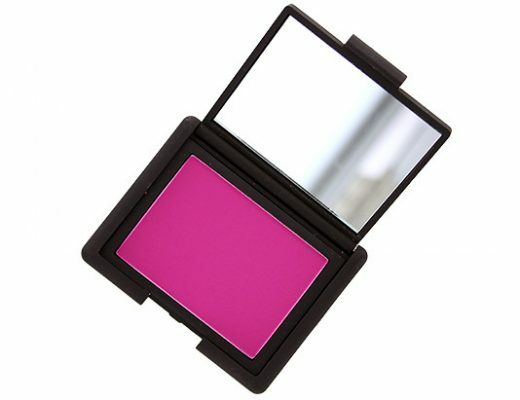 The color is a creamy, milky pink that will look great on most skin tones and with any smoky eye. It applied semi-thick and felt pretty moisturizing, even on my super chapped lips. The finish was non-tacky (always a plus!) with just the right amount of shine and pigment. I also find it to stay on well up to 2 hours without fading. My only complaint was the brush. While the shorter bristles were great for precise application, they felt stiff and took a few uses to soften up completely. 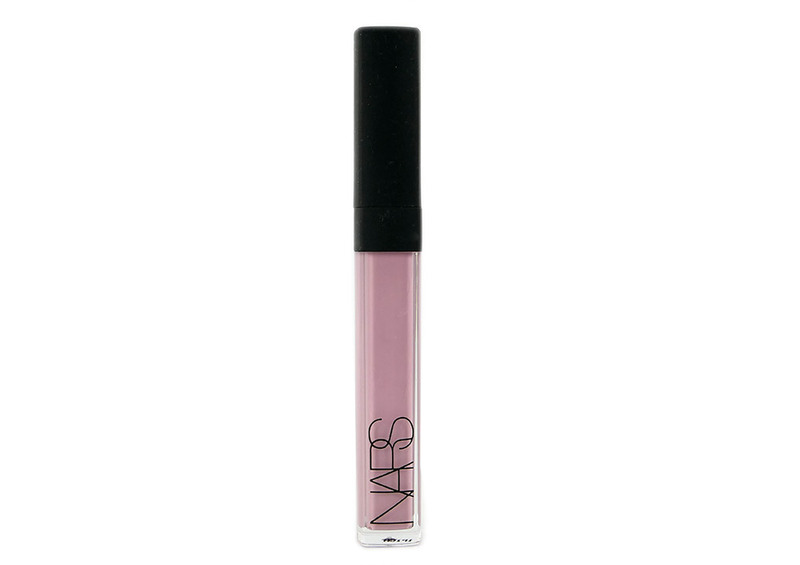 Bottom line, NARS Born This Way Larger Than Life Lip Gloss is a nice pink gloss that will deliver lasting shine and color. But at this price, I would not say it is a must-have. 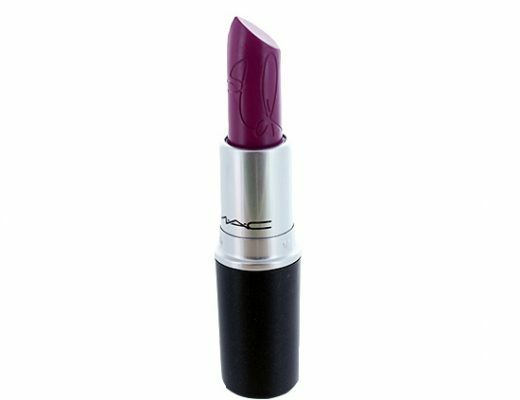 Did you pick up NARS Born This Way Larger Than Life Lip Gloss or anything from the Gaga Workshop? 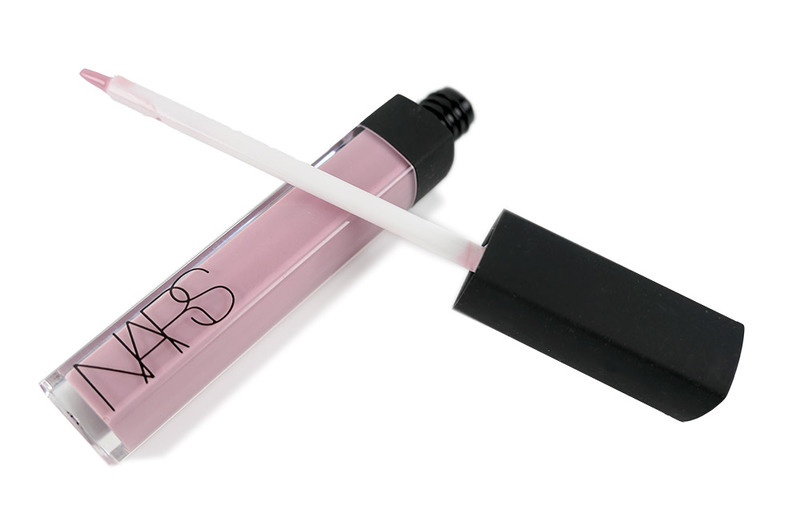 NARS Born This Way Larger Than Life Lip Gloss is available at barneys.com for $26. It looks like Turkish Delight a lot! another me-color!! I like the name, too. Haha sureeee and you better stay more than just a weekend!